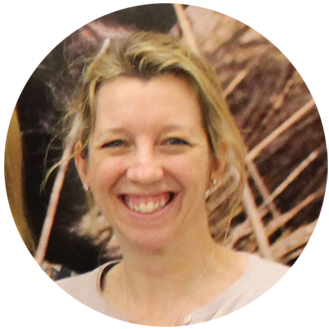 Known as ‘The family-friendly dog trainer’, Johanna specialises in 1:1 training with Mums and their families. Jo has always had dogs, and, being a busy Mum herself, knows the demands a family can have. Jo reads extensively, trains her dogs regularly and continuously updates her knowledge so she can provide you with all the support you need to train your dog to be the sociable, well-mannered family pet you’ve always wanted.